 After years struggling with stress, health problems, and overcoming some big personal hurdles while maintaining a high level of success in a demanding career in media and marketing, to say Zoë Watson was burnt out would be a massive understatement. 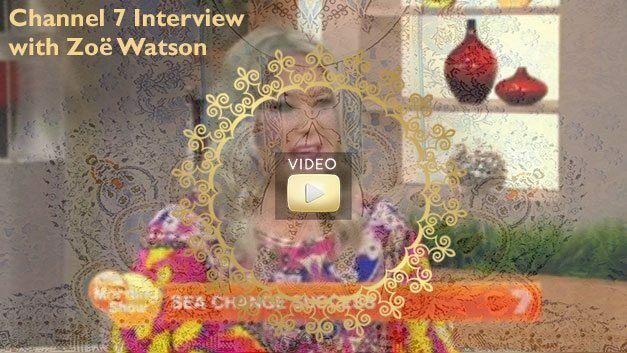 It’s no doubt she needed a life change, but first she just wanted a holiday. And so it was that her plans for Bliss Sanctuary For Women were born. 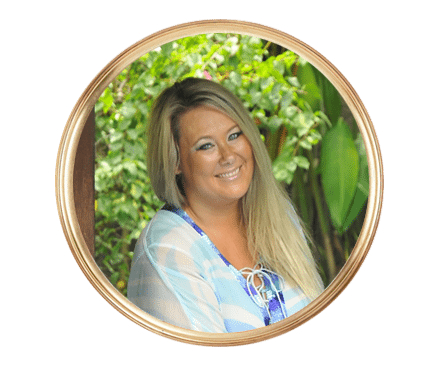 She quit her lucrative media sales job, and with her tenacious work ethic, her passion for supporting and empowering women, and, yes, a little bit of blind faith, Zoë’s blueprints for a gorgeous Bali hideaway catering to solo women travellers looking to find and follow their bliss was made a reality in 2011. 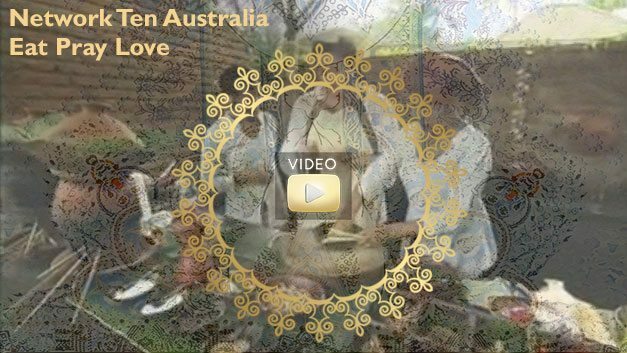 And it’s those things that Zoë has created and cultivated at Bliss – for herself and many other women. Thankyou so much for taking the time to read a bit about me and my story. It’s really hard to be vulnerable in life but I believe it’s the only true way to really connect to people so below I have shared some of my most vulnerable blogs. So many people make their own minds up about me and my life which is what we do as humans but I hope this gives you a glimpse into the darkness, the light and the shadows that we all have in life, and these are some of mine. Bliss is an amazing place, it has really become a place of healing which I know mirrors my own need to heal. It’s also a place of fun, joy and laughter as this is what I love in life. 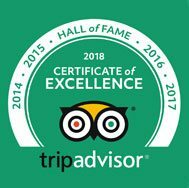 It’s a place of really yummy food to help you taste Bali as I have done. And it gives you complete freedom to do whatever you like as I’m a freedom lover and hate being told what to do! lol. 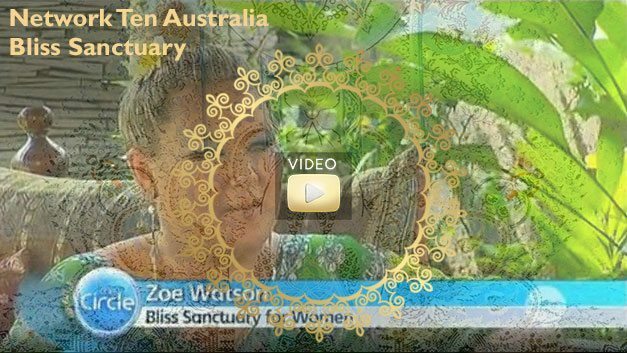 Career Change – Zoë Watson founder of Bliss Sanctuary For Women. Expatriates Living It Large – They are some of Australia's hottest exports. Expat Adventures. 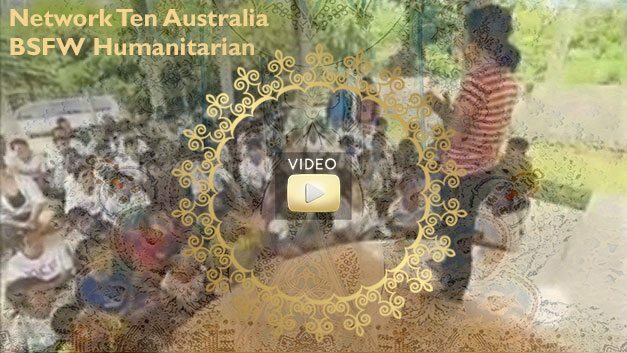 South Australian's make an impact abroad, featuring Zoe Watson. Ditching The Work Suits for a piece of Bali bliss.